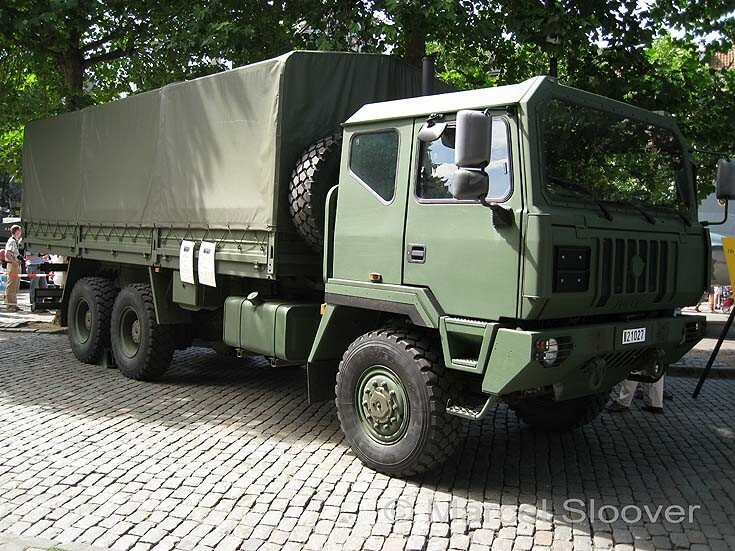 Iveco M250.45WM from the Belgium Armed Forces, 21027. These trucks are operational from 2005. Weight is 13.293 kg. They are 6x6 vehicles. Maximum speed is 85 km/h.